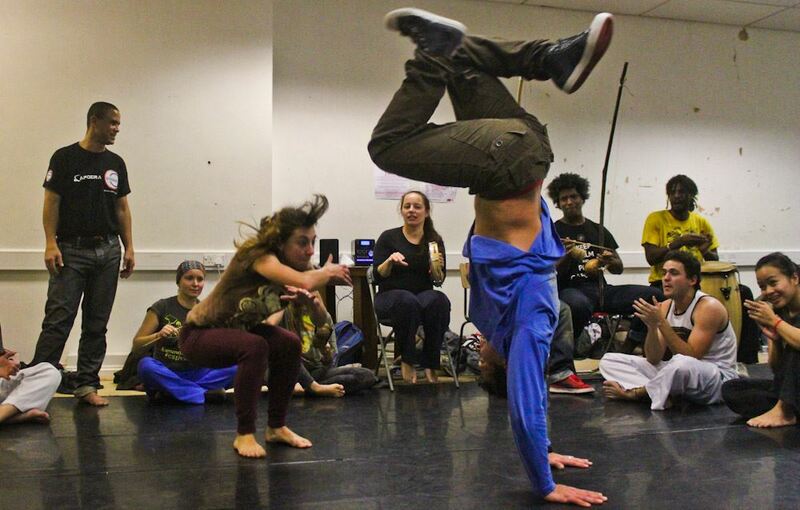 Our group is also home of the University of Wales Capoeira Society. 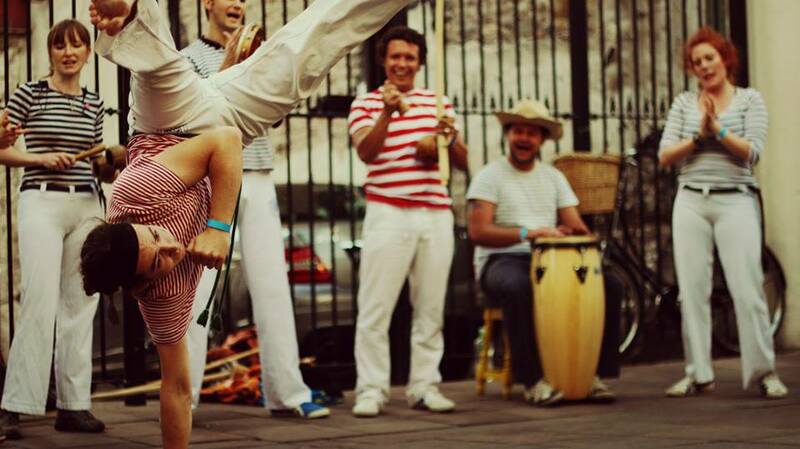 Capoeira is an Afro-Brazilian martial art. It has roots in warriors dances brought to Brazil by African slaves. But it has also been shaped into the form it is known by today by various populations of the ethnic melting pot that is Brazil. But it is also much more, much richer. Capoeira is ritualistic. It is a dance. It's a fight. It's a game. It is History. Music. Community. Capoeira is a way of life. For those new to Capoeira and curious, we welcome you to join our classes and find out more about capoeira for yourself. We all look forward to seeing you. Axe! Here are some of the photos from our most recent festival. Thank you to everyone that came. You truly made it a fantastic event and we look forward to seeing you all again soon.